Merry Christmas Eve! Or the night before Christmas, however you choose to call it. The time has come again to follow Santa Claus on his journey as he brings presents to the good girls and boys around the world. Thanks to this year’s Santa Tracker apps from Google and NORAD, you can see when he will be near your home. Here are the online tools you need. Now in it’s 60th year, NORAD continues its tradition of tracking Santa’s whereabouts — especially on Christmas Eve. 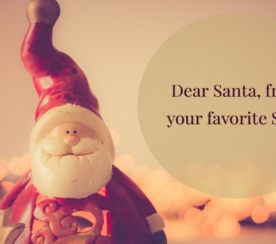 Read more about why NORAD tracks Santa as well as the spirit of voluntarism during this event. 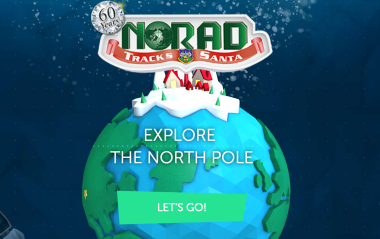 In addition to tracking Santa, NORAD’s Santa Tracker offers games, movies, music, and more interactive fun. See NORAD’s Santa Tracker. For many years Google powered NORAD’s Santa Tracker, but recently the search giant decided to go rogue and launch its own tracker. How does one choose between the traditional Santa Tracker by NORAD, and the relatively new version offered by Google? 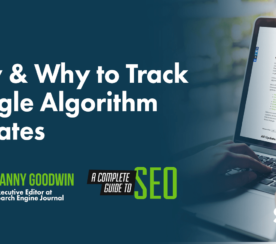 Let’s take a look at what Google’s tracker has to offer. In addition to games and videos, Google’s Santa Tracker can even teach you a bit of basic coding. Every day leading up to December 24 has opened up new games and other interactive features within Santa’s Village. There’s a whole month’s worth of interactive content available now, plus the Santa Tracker itself. 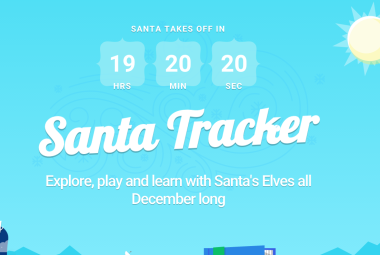 See Google’s Santa Tracker. 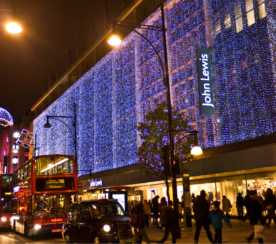 For those wondering how this whole phenomenon of tracking Santa all begin, the SEJ team has done its research. Here is a brief history. In 1955, a mistake lead to the Sears department store publishing the number of the Continental Air Defense Command (CONAD) Center as the number people could use to contact Santa. 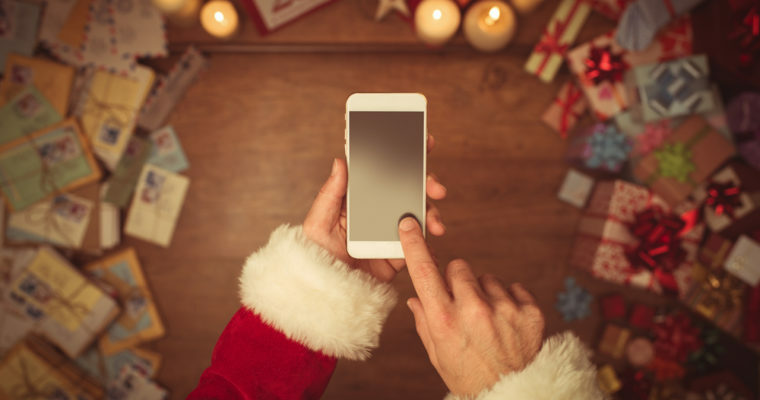 Instead of dismissing the calls, staff were instructed to give Santa’s “current location” to anyone that called. When the North American Aerospace Defense Command (NORAD) replaced CONAD in 1958, the tradition remained. Merry Christmas and Happy Holidays from the SEJ Team!